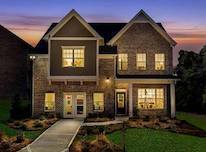 An award winning master planned community of Midtown Atlanta new homes. Just a quick turn off the Beltline's future Southeast trail and nearby historic Grant Park, The Swift is a place to connect with the lifeblood of the city and live a vibrant, current and eclectic life. The Swift invites you to step out. Spend time with your buddy with paws. Hop on your bike for a spin around the neighborhood. Wander the trails. Take in the street art. When it's time to kick back, The Swift will welcome you home. Linger on your porch. Dig in the dirt of the garden. Relax in the cool shade of the Pavilion and watch the world go by on the Beltline. And when you take a look around this bold and active place, you'll hear the buzz of your neighbors taking in the day and the sounds of the city drifting by on the wind. 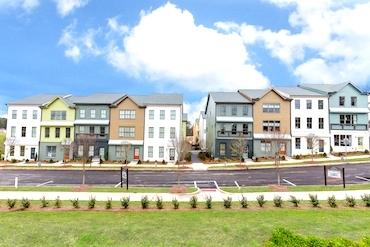 New Urban Styling - The new urban architecture of The Swift fights sameness with a modern Victorian color palette, bold use of metal accents, cantilevered porches and a variety of purposeful floor plans. One Step Ahead of the Beltline - With the planned Southeast trail heading toward the neighborhood, you'll soon be able to jump on The Swift Spur Trail and connect with the heartbeat of Atlanta and Beltline life. Modern Amenities The amenities here are crafted for a modern lifestyle- a social lawn, stone amphitheater seating, dog areas, community garden, hide-away conversation areas and a fire ring to name a few. 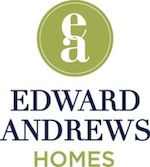 For more information about The Swift call Edward Andrews Homes at 678-616-8920.